Just as washed-up criminal defense attorney, life-long Deadhead and current private eye Rick Levine decides to get relicensed as a lawyer, he’s charged with killing one and ends up in the slammer with a half-mill bail. Released on bond, Rick and his girlfriend Laura have 30 days to find the real killer. In the course of their investigations, they dodge bullets, trumped-up charges and the FBI’s unwanted intervention...eventually learning that true redemption begins at home. 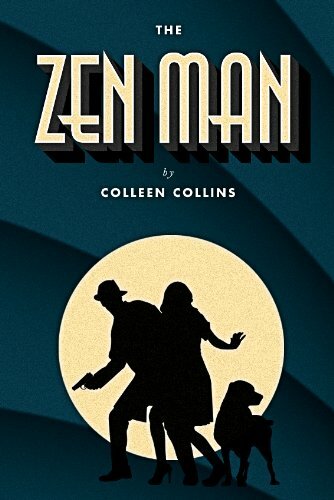 The Zen Man is available at Amazon as an ebook. No ereader? No problem. Amazon provides a free, easy-to-download app for reading the book on PCs, Macs and other devices. Amazon also makes it easy to give ebooks as gifts. The only requirements are that the purchaser have an Amazon account and an email address for the gift recipient. To read a book excerpt, click here.